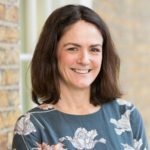 Healthcare staff from three NHS hospital trusts have completed an Imperial programme that aims to support them into research. The Starting Out in Research programmem supported by the NIHR Imperial BRC, is aimed at NHS allied health professionals (AHPs), nurses, midwives, pharmacists and healthcare scientists. The aim of the course is for participants to develop the skills, knowledge and confidence required for a research career, so that they can apply for clinical academic career opportunities at pre-doctoral level. 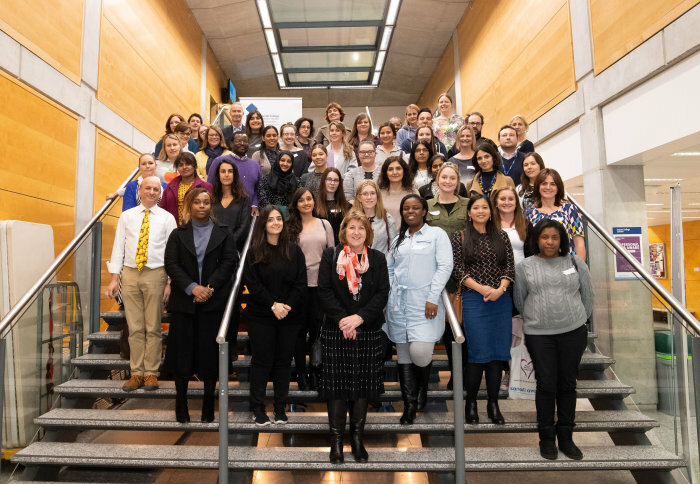 The programme was delivered by academics from the College and healthcare staff from its NHS partners at Imperial’s South Kensington campus from January to March. Participants learned about topics including identifying a research question, involving patients in studies, analysing quantitative and qualitative data, and preparing grant proposals for funding. They also heard from peers about their own experience of undertaking research and developing clinical academic careers. Participants also had the opportunity to work in groups with a research coach to discuss the application of the knowledge and skills learned into their work environment. You can read about experiences of some of the participants here. Article was written by Maxine Myers and is © Imperial College London. Photos and graphics subject to third party copyright used with permission or © Imperial College London.